The minute you drive your new car out of the dealership, its value drops dramatically - but there are some models that will hold their worth far better than others. Automotive data experts cap hpi has compiled this list of depreciation busting cars – vehicles that represent a great brand new purchase for drivers. Mark Bulmer, Black Book editor at cap hpi presents his selections below. Ford introduced a car with five doors that’s only a fraction smaller than Britain’s top seller the Ford Fiesta and priced it from less than £10,000. The car is well finished both inside and out. Its competitive price is backed up with low insurance bandings ranging from group one for the 75PS model – the only five door car in this class to achieve the minimum rating – to group five for the higher powered Zetec. The Stepway’s SUV styling and raised ride height gives it a greater measure of desirability than the Sandero hatchback it is based on. You have to pay a bit more for these looks, but like all Dacias, the Stepway still offers excellent value for money and it is based on proven Renault mechanical components, this helps make it a winner. The A1 comes in both three and five-door versions and has everything you would expect to see on Audi’s larger cars – stylish front LED lights, the bold Audi grill and modern lines along the sides. This is a sleek, attractive vehicle and is one of the most appealing small cars you can buy. This may be the smallest Audi, but six airbags have helped earn it five stars in Euro NCAP crash tests and you can opt for the same safety technology that you will find on larger more expensive models. The Macan is like a large hot hatchback, whilst at the same time a medium sized Luxury SUV. This car has been built with the emphasis on performance and driver enjoyment rather than a load carrying SUV. Other similar vehicles fail to match the driving dynamics and build quality of the Macan. This stylish Toyota is a true crossover between SUV and a coupe and this look has proved very popular with car buyers. The car comes in hybrid and petrol derivatives and both have proved to be popular. Competition in this sector is strong but this stylish car has proved its metal and is already a top selling hybrid. 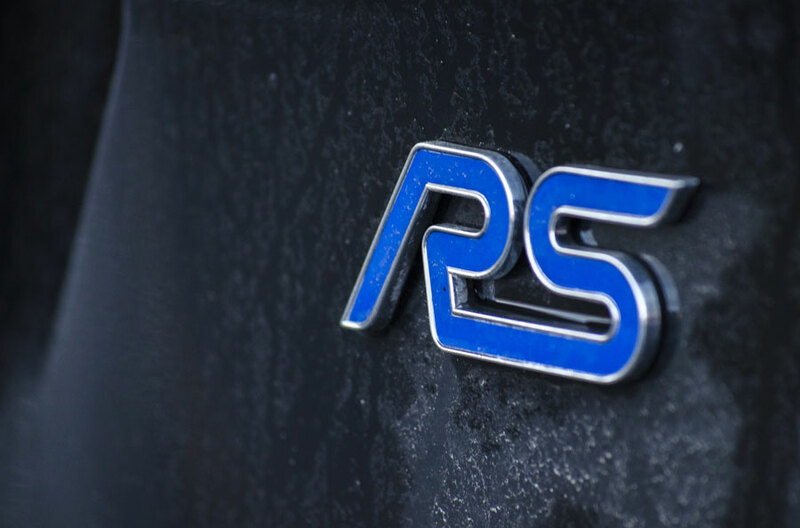 The Focus RS is a very easy car to drive. Behind the wheel in everyday traffic, the car is easy to drive and makes a daily commute a more pleasant experience. However, when pushed this car very quickly becomes a high performance hatch back with real sure-footedness when pushed into corners. This car has a loyal following that continues to hold this vehicle in high regard and as long as the manufacturer continues to control overall volumes it looks set to hold it cult like status. The CLA is the 4-door version of the A-Class and is available in shooting brake shape. This striking looking vehicle has proved popular especially for the driver who likes to drive something that stands out from the norm. The build quality is premium quality and although some headroom is lost in the rear of the vehicle, the striking look of the vehicle seems to offset the loss of headroom. Starting from scratch is never a quick, easy or cheap thing for a carmaker to do. Honda really have stated from the ground up with the latest Civic model. This model looks at first glance to be much larger than previous incarnations. The car drives really well and competes well with similar sized vehicles. The Civic 5 door is British built and is a quality vehicle in this sector. This Iconic vehicle continues to be popular in this niche sector of the market. New pretenders have emerged in the last 12 months to push this vehicle’s credentials, but without too much effort, it still remains a favourite and the class leader. VW have continued to tweak to look of this vehicle overtime but why change something too much when it remains so popular. There is a lot to like about the IS 300h. Fuel economy and emissions are tremendously impressive and the styling and interior give a real feel-good factor. Add to that a strong reputation for dealer service and reliability and the Lexus makes a strong case for itself. This car has been a revelation, in its second carnation it has come back as a SUV after first being a MPV back in 2009. The new vehicle is a complete transformation, its market-leading exterior is only matched by a cockpit you might expect to find on a much more expensive vehicle. This SUV has left some similar vehicles in its wake and this is reflected in it’s strong second-hand values. A City car sized SUV has been very well received into the market. Its quirky styling and it robust Suzuki 4x4 heritage has soon pushed this vehicle that should be considered when buying a car of this size. The name of the game is not just value for money but a sound investment. This roomy facelifted model seems to be gaining in popularity and it just goes to show that there is always room for a well-built value for money SUV in the market and this one has performed the best. 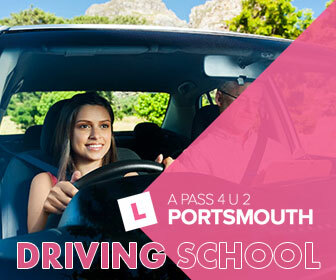 Learning to drive or just passed your driving test? Driving Guru is a free online resource for all of your driving needs.